The first step to any wildlife removal job is to conduct a meticulous inspection. Such an inspection will guarantee that the problem at hand will be accurately determined. The technician will safely climb on the roof to spot all possible entry points and document any sort of damage accrued to your property. Once on the roof, the technician will document the results of the inspection by taking photographs. These photographs will be used to draw out a comprehensive action plan that is in line with the homeowner’s expectations. When a decision has been reached on the best possible approach, only then will work commence. 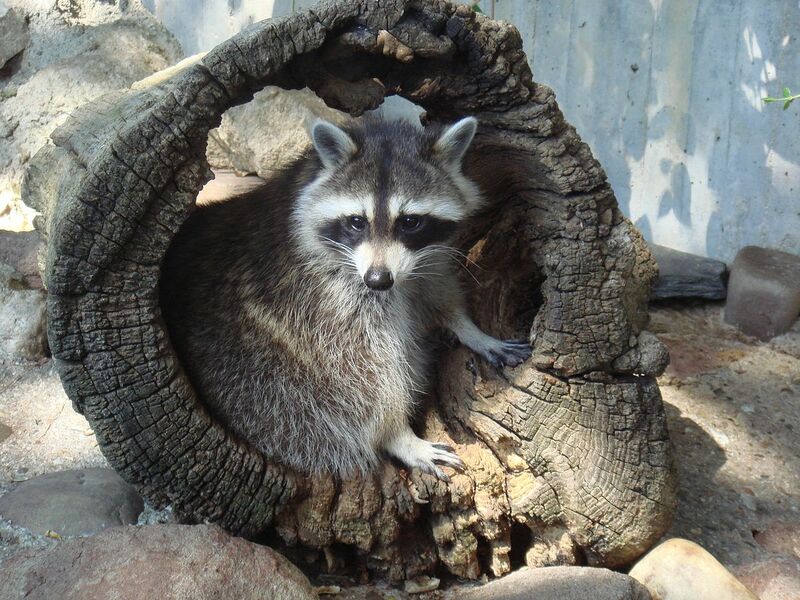 Depending on the situation at hand and the homeowner’s preferences our technicians can deploy various methods in dealing with raccoon problems. We can utilize one way doors or provide trapping and relocating services. One way doors are placed on areas used by the raccoons to access your home. These doors are utilized in conjunction with excluding services. Our technician will use galvanized wire mesh on any hole that the raccoons might be using to enter your premises. One way doors will be placed on one of the holes and they enable the raccoon to exit but do not allow it to reenter your home. Once the raccoons have left your house or business the technician will return and remove the one way door and then use galvanized wire mesh to patch up the area where the door was placed. The outmost care is always taken to not further damage your property and only deal with the damage already in place. We also provide trapping and relocating services. The technician can place traps around your home or business to catch any raccoons that are pestering your premises or just wondering through looking for a new location to start their den. Trapping is always conducted in a safe and responsible manner ensuring the physical integrity of the animal. Unlike most wildlife removal companies in the Greater Toronto Area we employ licensed trappers. 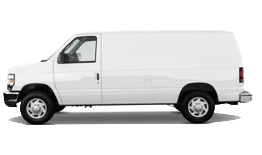 Trappers have the authority under the Ontario Ministry of Natural Resources to transport any caught wildlife to their desired radius. This ensures that any raccoons caught by our technicians will be transported far enough so that they cannot find their way back to their den. In contrast, a non-licensed trapper can transport wildlife up to 1 km from the catching location. Such practices greatly increase the probability of the raccoon returning to your home and trying to regain access to its former den thus causing further structural damage. Our technicians can also provide you with cleaning and disinfecting services if necessary. Raccoons when comfortably settled always defecate in and around their den. This means that you might have accumulated raccoon feces which are known carriers of many health threatening pathogens. In addition, raccoon urine might seep through your sealing which might require special treatments to eradicate the unpleasant odor. 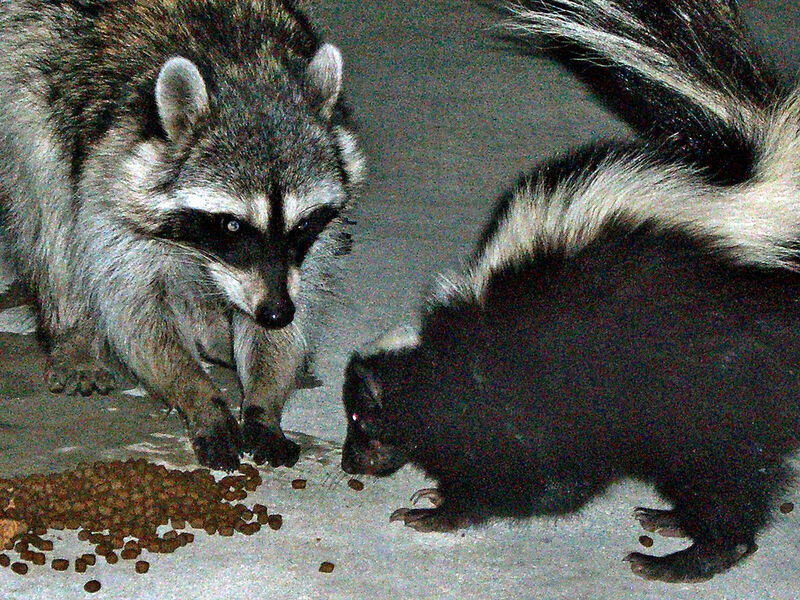 If raccoons or even squirrels have caused extensive damage to several areas it might be necessary to perform complete animal exclusion to your property. 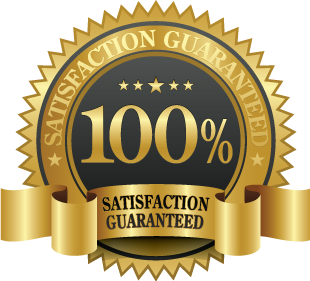 All our services are covered by a warranty. We will remove any animals; seal all entry points, as well as animal-proof your entire home. This process is more extensive and usually involves placing chimney caps, installing screens under decks and strengthening all weak points in your roof, points that animals can use to enter.